Proponents of continued cannabis prohibition have long exaggerated the harmful effects of driving while high. 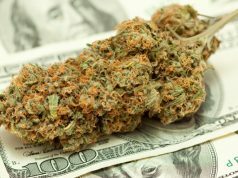 When states started legalizing recreational cannabis a few years ago, the debate heated up even more. RT America reports that a recent study done by the automotive giant AAA has proven what cannabis users have been saying since the debate over stoned driving began. 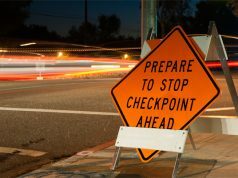 The study admits that in several U.S. states, no scientific basis exists to legitimize current THC blood testing used to determine motorist impairment. This is pretty big cannabis-related news coming from the largest automotive club in the nation. As most cannabis users know, BAC (blood alcohol content) testing is not comparable to determining whether someone is high. Also, some people who are completely baked could pass a field sobriety test with ease; while others might fail at some parts of the test – even when sober. The fact that various weed strains will affect individual people differently is not news to cannabis enthusiasts. The human body does not metabolize cannabis the same way it does alcohol. Depending on the user’s weight and frequency of consumption, cannabis can remain in the bloodstream for a month, or even longer. The presence of any level of THC in the blood is not an accurate indicator of driver impairment. 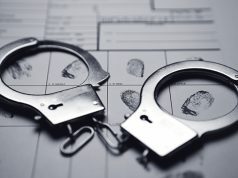 “It’s an attempt to try to do an apples-to-apples comparison with blood alcohol concentration,” Marijuana Policy Project senior legislative analyst Chris Lindsey said in an interview with the Chicago Tribune. “This only backs up earlier research that THC blood levels are not an adequate marker for driver impairment,” Lindsey added. Nine states with legal medical cannabis currently have a zero tolerance policy regarding THC impairment. Which is curious at best, considering those states don’t have the same zero tolerance laws for alcohol intoxication. Many cannabis users say they are better drivers while high. With more awareness of their surroundings than normal drivers, driving while high can heighten cautiousness and defensive maneuvers. While this is probably true anecdotally, current impairment laws do not afford for any type of discourse on the matter and can always lead to your arrest for DUI. Some studies have found that cannabis consumption can moderately alter the driving performance of some motorists. But having loud passengers or music can have the same effect on drivers, so these studies aren’t always reliable. The exact degree to which cannabis impairs each individual motorist has been difficult to test or determine for the same reasons we’d all expect – namely its illegality. Other factors, like the fact that most impaired drivers causing accidents on public roadways also have other drugs in their system muddy these waters even more. Thusly, these studies seem to always produce some kind of contradicting results. What’s the drug responsible for the most roadway accidents and deaths? That’s right. You guessed it – alcohol. Just like with consuming alcohol or any other drug, if you need to get somewhere while stoned, getting a designated driver or calling an Über is probably the best idea. After the last article I read from AAA last week, now comes the truth. Why were all these facts not mentioned in last week’s article. The fact may be that membership must of had a good drop during the last week. The cannabis legalization movement is much bigger than most old school of thought people think. I’m predicting that during this election year, If you do not have progressive views especially on the cannabis legalization issue you will be voted out. VT politicians are you listening! AAA seems to have accepted the facts in this case and their safety institute was the one conducting the study. I’m still a member because I feel it’s a great service and is worthwhile. The part that concerns me is that AAA believes “a trained officer should determine if the person is truly too high to drive safely – and then back that up with a test for the presence of THC.” But they are not at all clear at what particular amount THC causes impairment. 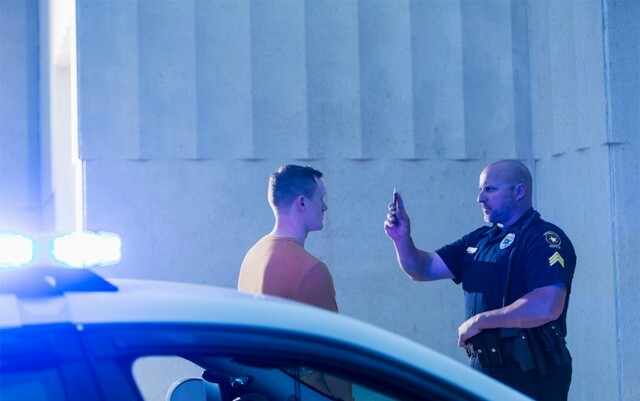 Which is a huge potential red flag for civil liberties, as a cop would likely determine you’re “too high to drive” even after ingesting a minuscule amount – especially in places with zero tolerance laws. Thanks for the comment, elelo.